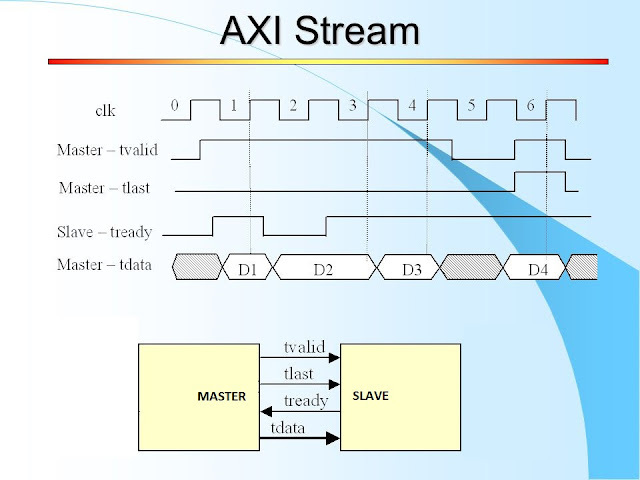 A global FPGA design contest held by Intel and Terasic, starting tomorrow! All FPGA developers can join the contest as teams and compete or join as a community member and vote! "The Innovate Asia, Nordic, and North America contests have inspired thousands of aspiring engineers to design, create, and innovate. 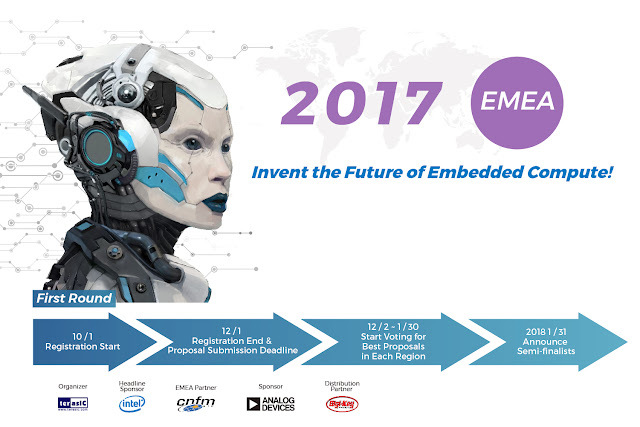 This year, these regional events have been combined into a single global contest – Innovate FPGA – where teams from around the world compete as they invent the future of embedded compute with Terasic and Intel. The competition is open to everyone including students, professors, makers, and industry. Teams can showcase their creativity and innovation with actual results and real-world designs. Eligible teams will receive a FREE DE10-Nano development kit!"